(Update: I wrote this two years ago, and a lot of things have changed around here! I’ve discovered new things, a lot more international food has popped up in Lyon, I started buying almond milk, you get the idea. I think that a lot of the things on the list still hold true. None of them are part of French culture (France has its own awesome things) and most of them are still unfamiliar to the older generation/people who live in less urban areas. Keep in mind that Lyon is the second biggest city in France (or third after Marseille depending on how you slice it). It’s been voted one of the best cities for start-ups and there’s a substantial population of young hipsters and bobos (and foreigners, like me!) There is so much innovation and creativity present in this city! Happily, that has begun to translate into food too. In the years that I’ve lived here a lot of new restaurants and cafes have popped up, and I’ve discovered new places I didn’t know about before. 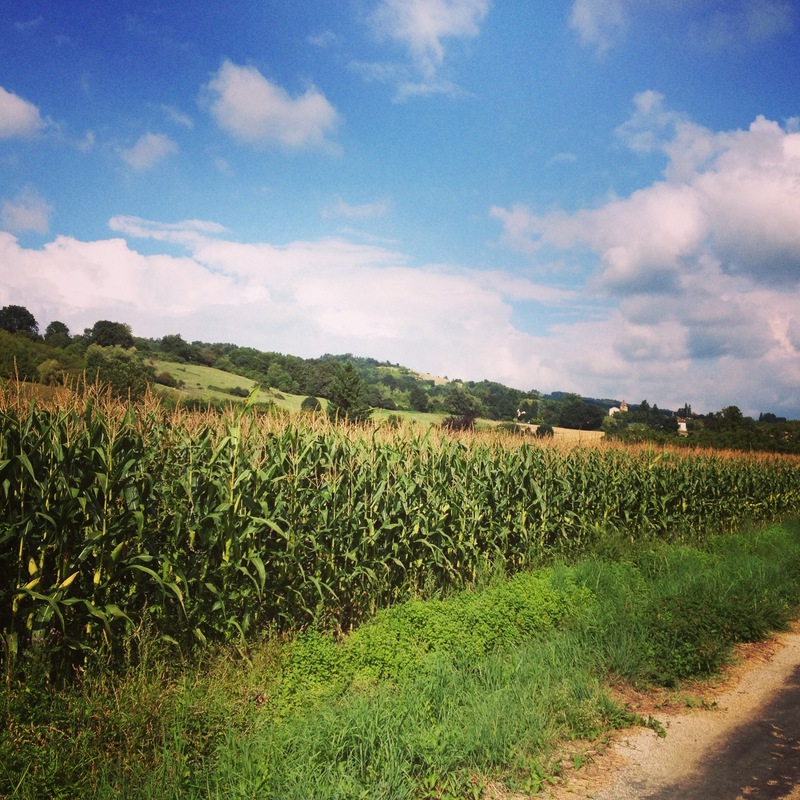 If you live in a less-urban area of France, I’d love to know your take on these things too! 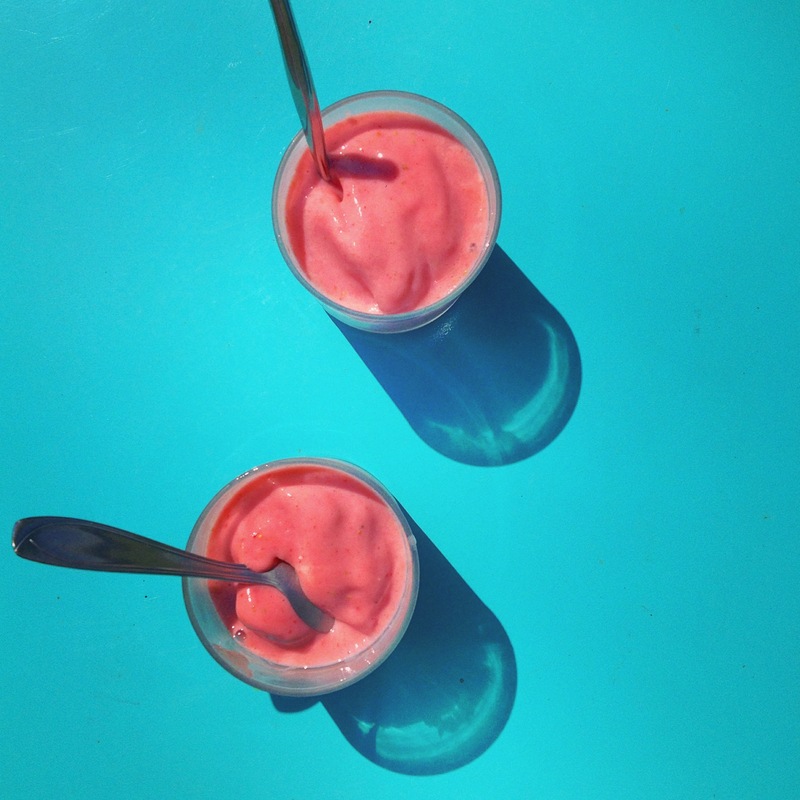 Can you get smoothies and barbecue where you live? Does anyone eat corn on the cob? France has adopted a lot of so-called American foods over recent years. Cute cupcake boutiques are popping up right and left, the burger craze is bigger here than at home, and even kale has made its way over. You can buy “muffeens” in some boulangeries, and although I can’t bring myself to fork over two euros (about $2.75) for one bagel, but they’ve rolled on over here too. You get the idea. It’s not like France has issued a ban on foreign food concepts and you can only eat French food in France (although sometimes it feels like it.) And if you know where to go and you’re willing to pay the price, you can find most things, especially in Paris. However, there are some awesome things that aren’t easy to find over here, and that makes me sad when I’m hungry and craving a burrito. So in the name of food cravings and homesickness, here are seven foods that need to go mainstream in France, like, ASAP. 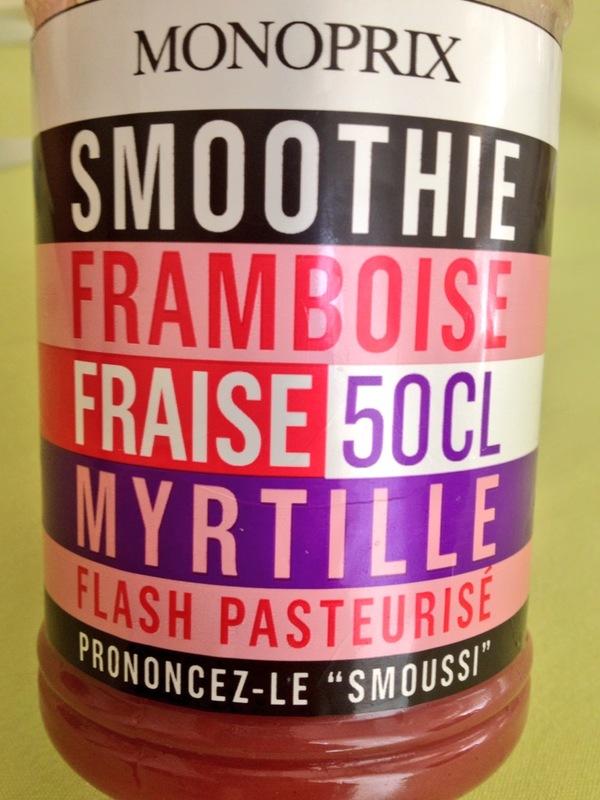 Smoothies are available in France, for sure – you can even buy Naked juice at Monoprix now. But the larger population of France is likely to say, “Smoo-tie? C’est quoi ça?” Maybe it’s because the word contains the unpronounceable “th” sound, I don’t know. Before I knew this, I got really excited when Hugo told me we were going to have lunch at a place in Grenoble that made the best tacos. But instead of tacos, it was more like a cross between a kebab and Indian food. It was delicious, but it wasn’t tacos. 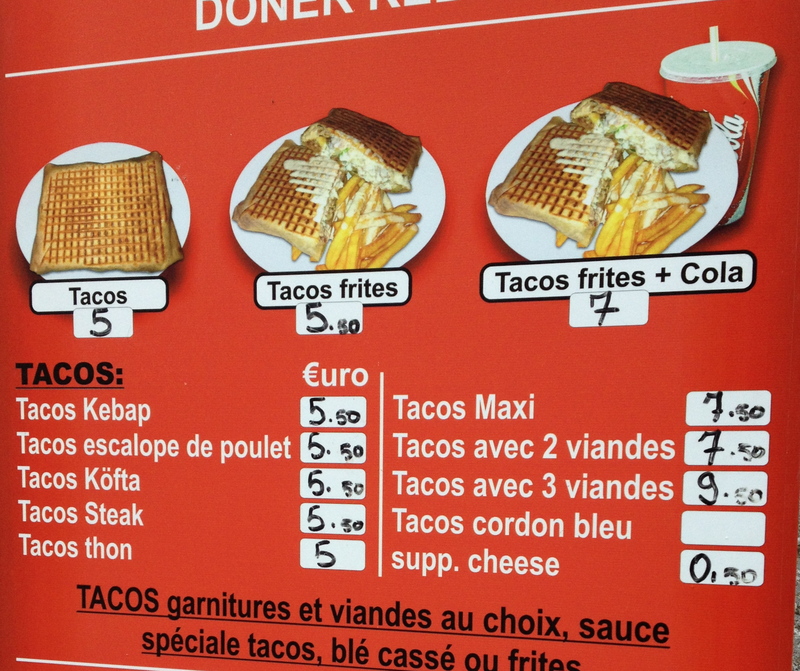 (Update: Since I wrote this two years ago, several Mexican restaurants have popped up in Lyon! Woohoo! 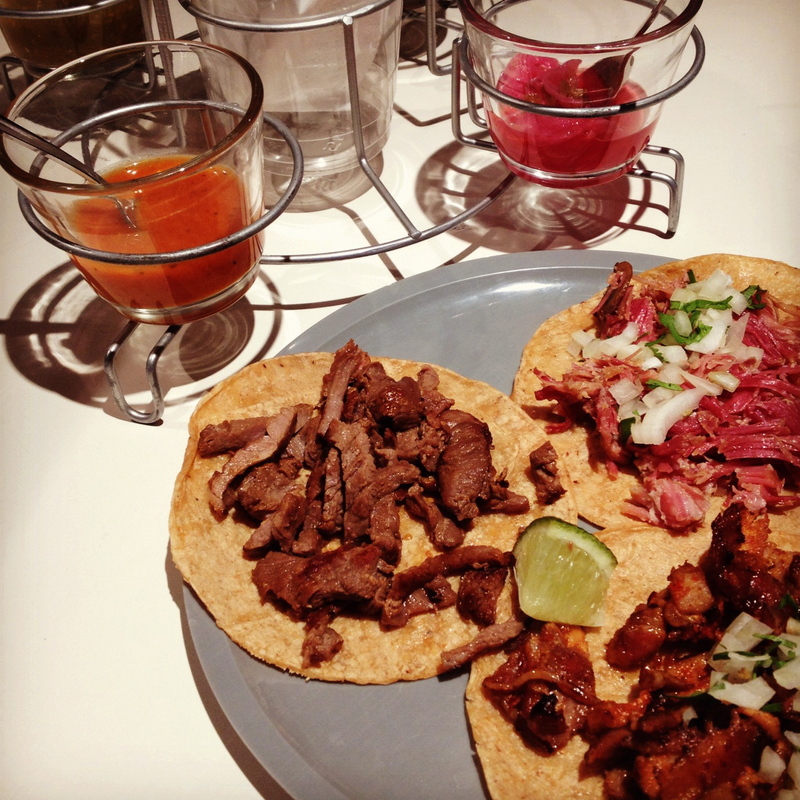 You have Two Amigos (my favorite) for California style tacos and burritos and hands down the best margaritas in town, Don Taco for traditional Mexican food, and the trendy Mexican taqueria Piquín. You can also get a decent burrito at Tu Esquina, which offers kind of a hodge-podge fusion of Spanish and Latin American food. Reese’s peanut butter cups are virtually unknown in France. I suppose it’s not that surprising, as peanut butter itself is not popular. I don’t pine for Reese’s because I have Côte d’Or chocolate and Kinder Bueno to fatten me up, but still, it’s a shame something so delicious hasn’t made it across the pond, especially when other less drool-worthy American candy has. (You tell me. Do you want a Crunch, or a Reese’s?) You can only buy Reese’s in American food specialty stores, and if a box of Apple Jacks is going for 12 euros (that’s about $16 dollars and yes, I am dead serious) you can imagine the price you’d pay for your peanut butter cup fix! I don’t think I really knew the wonders of barbecue sauce until I moved to Chicago, but now I’m hooked forever. I love love love it. Sweet Baby Ray’s was always in the fridge. It’s not so much a thing here (although you can get Texas BBQ flavored Pringles!) but I’ve seen it on some trendy burgers (what’s up Camion qui Fume and Burger N Co! ), so maybe it’s coming soon! 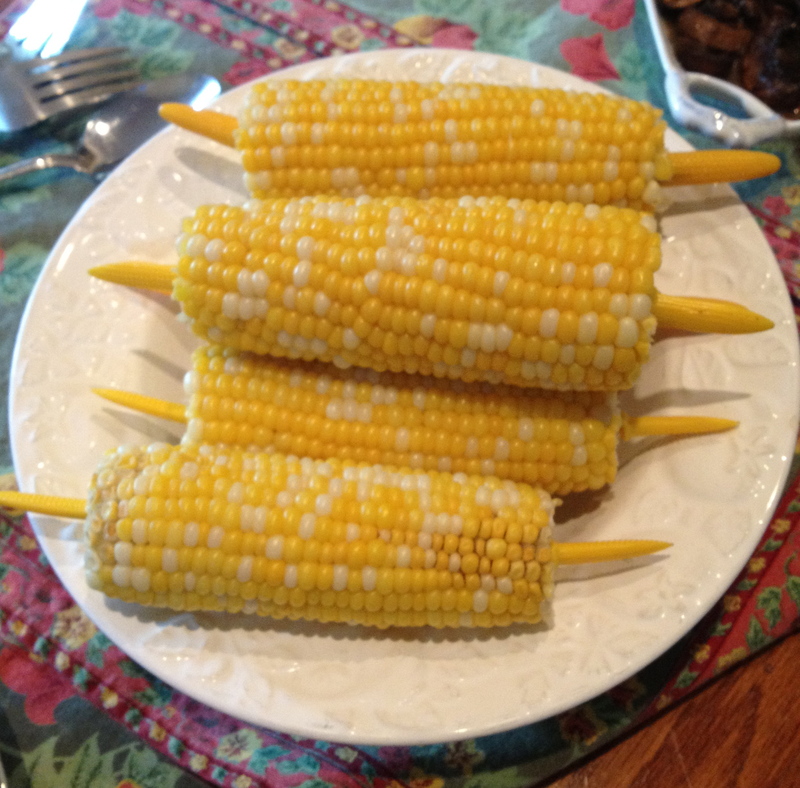 How can you have summer without corn on the cob? How can I make my dad’s famous corn cake fritters without fresh corn? How can you grill that Mexican-style corn I keep seeing on Pinterest without corn? You can’t, but fresh corn isn’t a thing here. I’ve never seen it for sale anywhere (and if you have, TELL ME WHERE!) Apparently, you can get it frozen at Picard, but frozen’s not the same. 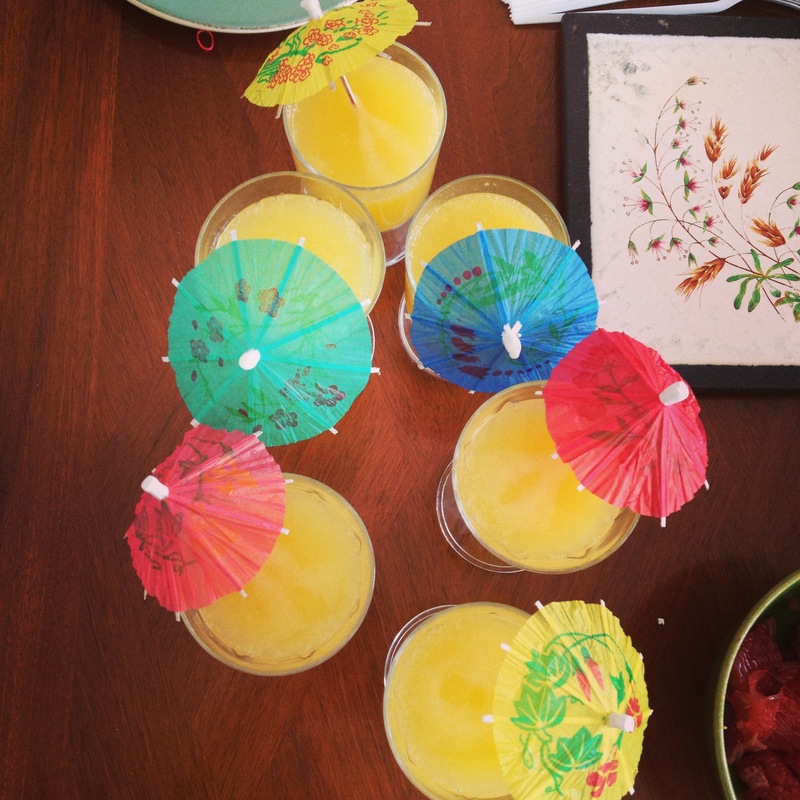 It’s not summer without THIS! The irony? There are fields and fields of cornstalks, but corn is considered animal food, not people food. (And if you’re wondering if I’ve ever snatched some corn directly from the field, I’m not going to say I haven’t tried. ) Corn is sold in cans, however. Make of that what you will. For the record, I love living in France and they have oodles of yummy things here that we don’t have in the U.S. On any given day you can find me at the boulangerie stuffing my face (so elegant. I really fit in here). But there are a million things like breakfast sandwiches, chopped salads, Whole Food sandwiches (or any sandwich not on a baguette), and even almond butter that I miss sometimes. The good news is, I can make a lot of these things myself, and as a bonus, people are impressed with my quesadilla-making skills (aka melting cheese on a tortilla). Win. P.S. For more recommendations, you can check my Pinterest board for France, The HiP Paris Blog, Paris by Mouth, and Yelp! which has a strong community in Lyon. If you speak French, try Lyon City Crunch and Le Petit Paumé. Hmmm I can see your point since you live there, but I would be heartily disappointed to return to Paris and find the same food stores and products I can get here. Perhaps it’s the ubiquity of American retail stores that has made me say “stop!” Please maintain some uniqueness and originality. On the other hand, a baguette sandwich would get old, and I would miss Mexican food too. Haha, so true about Mexican food. I live in Paris and have been unable to find good cheese for making quesadillas. It’s also really hard to find veggie burgers unless you go to a specialty store. Hello! REESE’S WIN AT LIFE!! I just got a care package with the little Christmas tree-shaped ones and can’t wait to dig in. And about corn on the cob, I found a pack at Picard. Maybe it’s slowly making its way to mainstream France. If I miss one thing from home, it’s coffee to go in a cup you can take with you! Cool post! Haha so true!!! Christmas tree-shaped Reese’s sound awesome! Ooh, how was the Picard corn? I tried out the kind in the barquettes at the supermarket this year and it was pretty good. I’m suspicious of the shrink-wrapped pre-cooked kind though. We actually have at least three or four Starbuck’s in Lyon, but almost no one takes it to go, they sit “sur place” in true French fashion! I’m currently mad at them though, because they changed their fidelity program and wouldn’t accept all the points I had racked up on the old one. No customer love here! Yum, what a treat to have fresh corn! Yes, corn in salad is strange to me (except in a southwest salad, I suppose, which is not like anything I’ve seen in France) but that does seem the only place that tinned corn ends up in France! I hope your French friends will spread the word about delicious hot corn. A friend of mine who lived a long time in the UK and now lives back in California misses baked beans (apparently they’re available here but rarely the vegetarian version) and certain biscuits. I was certainly impressed by the biscuit aisle of the supermarket when I was in Oxford!